What self-respecting man cave would be complete without some cutting edge technology? Our single watch winders may be elegant, but their time-honoured mechanisms are not at the forefront of tech. The technology behind these 5 projectors, however, will propel your man cave direct into gadget heaven. Whether you’re binging on your favourite Netflix series, watching the latest blockbuster or indulging in an old classic, our roundup of 2015’s top home cinema projectors will ensure you enjoy a big screen, high definition experience, perfect for getting truly caught up in the action. This is a project which offers astonishing value for money. 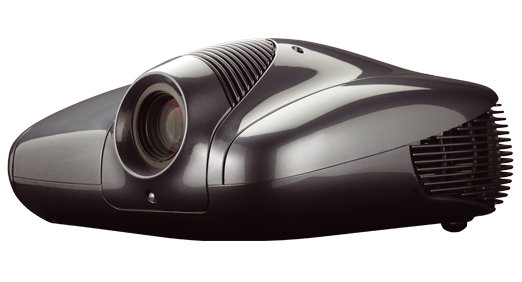 There are more sophisticated alternatives on the market, but this little beauty competes with projectors twice its price, delivering rich, crisp and colourful visuals with minimal operating noise, 2500 lumens and 70,000:1 contrast. If, however, money is no object, the Sim2 Superlumis is a truly incredible piece of technology which must be seen to be believed. It’s 350W lamp delivers a whopping 5000 lumens, with ALPHAPATH technology ensuring the images it projects are ridiculously, eye-poppingly, unbelievably bright, beautiful and almost touchable. 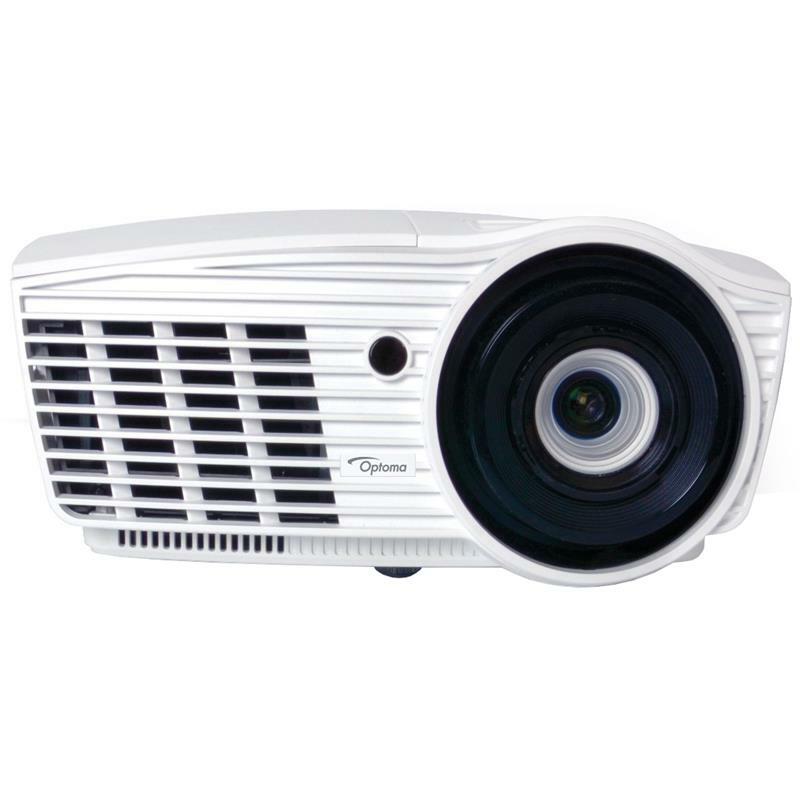 Returning to a more affordable price bracket, this Optoma model is bright, powerful, great for gaming and brilliant for projecting directly onto walls. 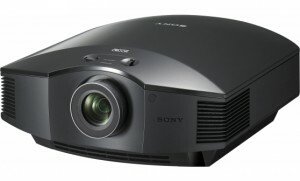 It has no sound system of its own, so you will need to invest in one of your own, but if you like great contrast and rich visuals, this projector delivers. If you’ve got a little more in the bank to play with, the JVC DLA-X55 is a great option. With e-shift 4K technology ramping up pixel density, exceptional contrast and detail levels, this projector will make your favourite movies look even more magical. This is an extremely capable projector at a very realistic price. This piece of kit delivers in every entertainment context, from gaming sessions to movie nights. If you love live sports – this is an especially good choice at this level. There’s even an in-built low-lag game preset to keep everything running smoothly. Do you use a projector at home? What do you usually use it for? Which models do you rate? Share your thoughts and tips with other readers below.